Unbelievable! Epic Throwback Pictures of Wizkid and Zlatan. Photos - NAIRAFAME | Best Entertainment Platform. 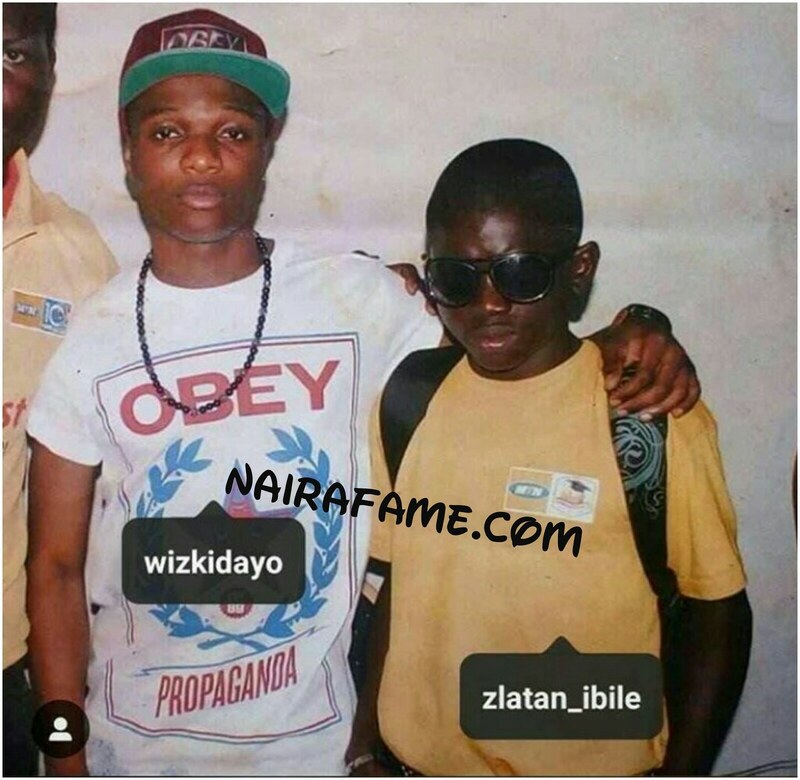 Nairafame bring to you the epic throwback picture of Nigerian pop artist and rapper, Wizkid and Zlatan Ibile. According to gist reaching Nairafame from gram Zlatan fan shared the picture online with the tag on it.